The US Embassy in Manila will host a job fair as part of the America in 3-D program. It is a program that aims to celebrate American culture, values and programs in the Philippines. "America in 3-D" is a three-day program to be held in SM City North Edsa from March 18 through 20. The America in 3-D job fair features 33 American companies offering over 6,000 positions. Some of the positions being offered include BPO positions, IT & Engineering positions. 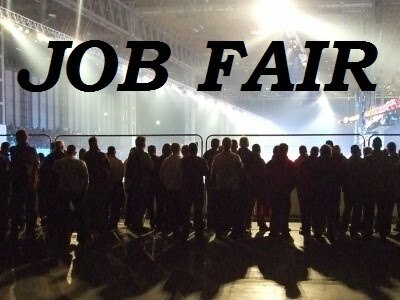 Some of the companies participating in the job fair are Accenture, Chevron, Emerson, Lexmark, Procter & Gamble, Sykes, Pfizer & Teletech. Click here for the complete list of positions and companies. Even the US Embassy in Manila itself is looking for fill 7 positions through the America in 3-D Job Fair.